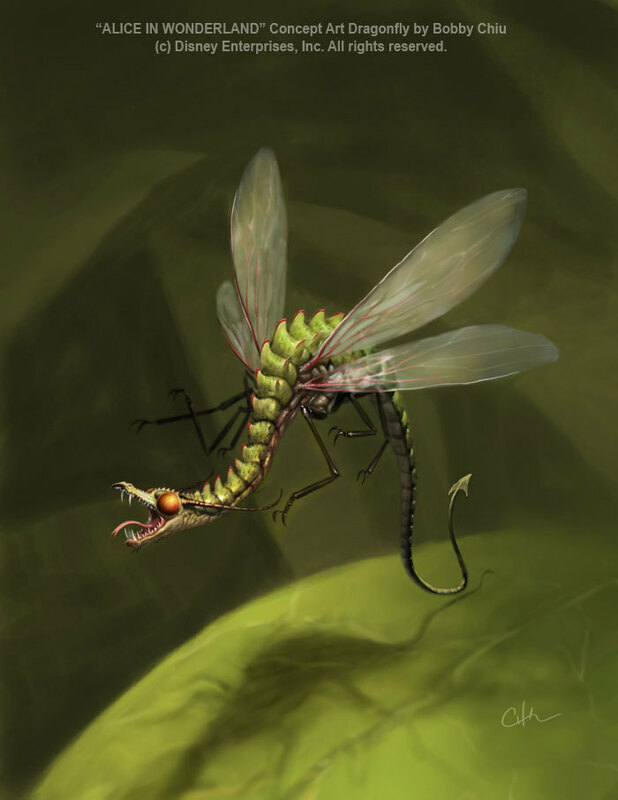 Dragonfly Concept Art. Sure he(she?) --IT, isn't a very big character, but it's big enough to get it's own concept art!!! =D. HD Wallpaper and background images in the Alice in Wonderland (2010) club tagged: dragonfly concept art alice in wonderland tim burton.